Wednesday June 7th - Cult Classics Wednesdays presents JAWS! Kick off your summer the right way with a FREE screening of JAWS at the Foundry! 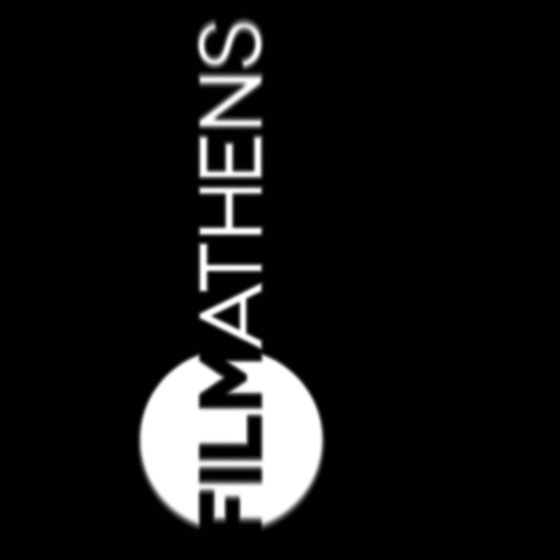 A portion of all food & beverage sales will be donated to Film Athens non-profit each month. 2nd Tuesday Happy Hour is a monthly meet up for area filmmakers and film-curious. Come hang out with us! (this week!) Film Athens and The Foundry have partnered to present a FREE monthly film series that we're calling Cult Classics Wednesdays. Film starts at 7:30 PM / Doors open at 5:00 PM / FREE / 18+ Show / Drink specials! We are super excited for an April full of our 2 favorite things - watching movies and making movies! Check out below for more info on our new monthly Cult Classic film series at the Foundry, our monthly networking event and the 6th semi-annual-ish 24 Hourish Film Festival (make a movie in a weekend!). Beginning Wednesday April 5th, The Foundry will host a first Wednesday of the month film viewing of fan favorites combined with unique dinner & drink specials. $4 Terrapin cans all night! With a special screening of the official music video for “Moral Compass" by local Athens band Muuy Biien created by the local filmmakers at Dominar Films. Tuesday April 11th @ Flicker Theatre & Bar - 5:30 PM happy hour / 7:00 PM sharp screening with a short talk-back with the filmmakers to follow. Come join us and hobnob with some of Athens talented creators. Make a movie in a weekend! • Friday, April 14th 5:00 pm at Flicker: Teams receive a prop, a line of dialogue and a special requirement. • Wednesday, April 26th at 9:00 pm: Viewing party of all entries and prizes awarded. Fun had by all!